Home sellers who used a real estate agent remained historically high at 89%. For Sale By Owner (FSBO) home sales were at 8%, which has been the lowest recorded level for three years. The average tenure for a homeowner is 10 years. In the past, homeowners remained in their homes around six to seven years. FSBO homes generally sold for much less than homes sold by a real estate agent. 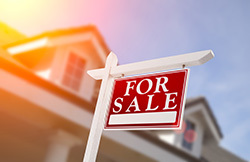 FSBO homes sold at a median of $190,000 and the median for homes sold by an agent was $250,000. Home buyers who used a real estate agent remained historically high at 87%. Buyers who purchased directly from a builder or previous owner declined. Thirty-four percent of buyers were first-time home buyers. The historical average is 40%. Buyers generally purchased more expensive homes due to increased housing market prices. 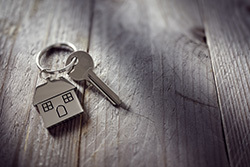 Eighty-five percent of buyers purchased previously owned homes. A buyer typically searched for a home for about 10 weeks. The most difficult aspect of the home buying process was finding the right home. Whether you’re looking to buy or sell a home in Central Vermont, Heney Realtors can help. Contact us today!